Nick Hammond Design is proud to announce the addition of sponsored team member Mark Hawkins. 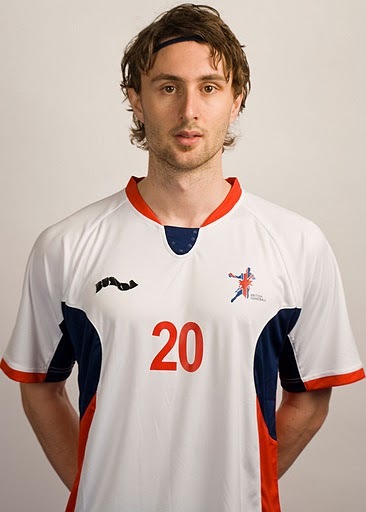 Mark is a Team Handball player from the UK that has competed with some of the worlds best athletes in his chosen sport. This coming Spring Mark will be outfitted with the new NHD Clothing line when it is officially released and he even has plans lined up to compete in the next Olympic Games! Check out his full profile in the Team section of the NHD site as well as viewing just a small amount of his awesome plays in this Youtube Video. Also be sure to check back often as we already have received word of some pretty sweet updates coming from this amazingly talented and dedicated athlete. As always, go big or go home!